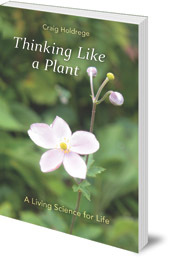 Argues that taking on some of the characteristics of plants will help us and our relationship to our world. We often instinctively feel that our lives would be better if we lived closer to nature. 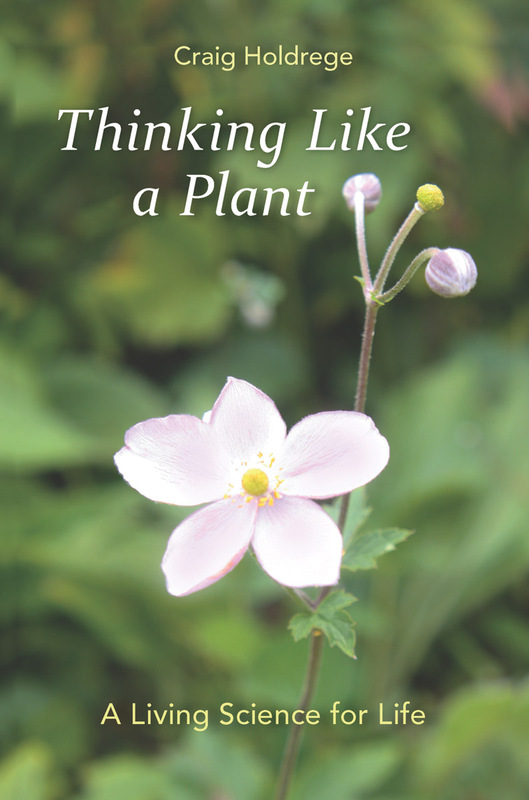 In this unique book, Craig Holdrege offers a specific, practical way of taking that step which, he argues, will signficantly benefit ourselves and our world: starting to think like a plant. Plants are both dynamic and resilient, intimately connected to their environment. If we can slow down, Holdrege explains, study plants carefully and consciously internalise how they live, a transformation will begin inside us. We will become more fluid and dynamic, more strongly embedded in our world, and more sensitive and responsive. These are qualities that we need as a culture and a society if we are to be sustainable. This is a surprisingly practical guide to a new way to relate to our environment. Dr Craig Holdrege is Director of The Nature Institute in Ghent, New York. He is the author of A Question of Genes, and The Giraffe's Long Neck. He teaches and lectures worldwide.